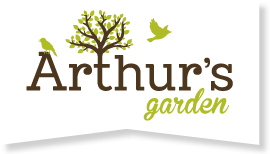 If you would like to join our fundraising team or donate your time and expertise to building Arthur’s garden, we need your help! Please contact Liane Tusa, Director of Petits Anges de Wesley daycare at 514-489-4588, ext. 21. The cost to build this unique sensory-based playground is not insignificant, and we need help raising the funds needed to build Arthur’s Garden. Your support will go a long way towards helping us provide a wonderful, playful environment for our children to strive and explore. If you would like to organize an event to help us create Arthur’s Garden, please contact Liane Tusa, Director of Petits Anges de Wesley daycare at 514-489-4588, ext. 21.